Do you know what is going on with Ravel Morrison? I have followed his career since he was at Manchester United and I heard that he impressed for Lazio in the friendly games before the season. I have read reports that he might leave in January, do you think is this true? Also, do you think he is good enough to play for Lazio? Is he popular with the fans? 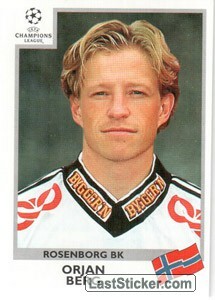 I'm from Belgium but both Lazio and Rosenborg are among my three favourite foreign teams. I follow both of them every weekend. Such a pity they have to play each other in the EL, hopefully they'll take the top two spots in the group.